We are Spotless Commercial Cleaning, a cleaning company in the Hatfield area. We specialize in corporate cleaning. We service countless businesses and workplaces of all kinds. Our employees are the best in the industry, each one with a background in the professional world. This ensures that every one of our teammates understands the unique cleaning needs of the American workplace. We take pride in the businesses of our area. We consider ourselves partners with our patrons, and we understand that cleanliness plays a crucial role in the smooth operation of a company. 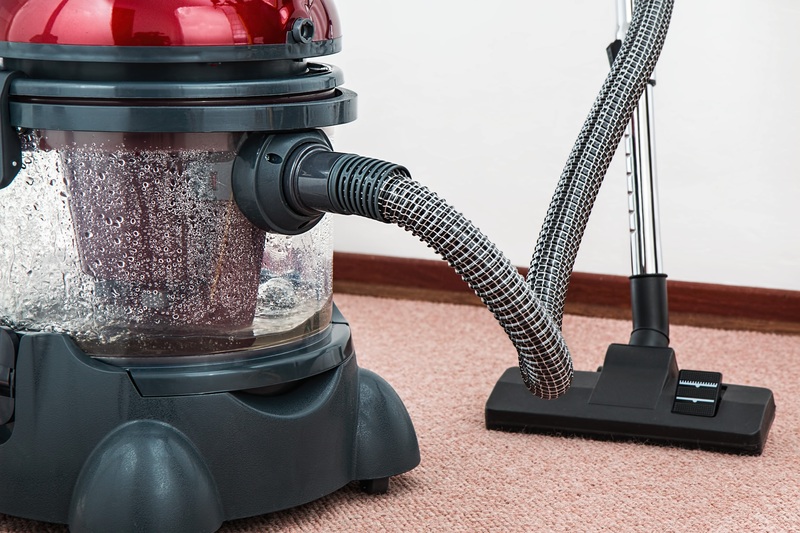 We are Hatfield carpet cleaning experts who believe that there are many benefits to deep and careful cleaning. Not every business hires specialty cleaners. After all, it takes time, energy and money to put that effort forward. But there are many benefits to deep, comprehensive cleaning as opposed to casual decluttering and organizing. Getting your carpet cleaned might not be a concern you think about every day. An office that doesn’t hire specialty cleaners might not have this done for very long periods at a time. But cleaning your carpet and getting your workplace regularly sanitized can have several positive effects on your workplace. The truth is, anyone can declutter and dust their own space. It is often seen as a given that employees clean up after themselves. However, when the conditions of general spaces worsen, with no one to blame, these deeper upkeeping jobs like carpet cleaning often fall by the wayside. So why not bring us in to help? Find out more about our specialties on our services page. Get in touch us today and receive a free quote and gift for your effort!